Your wedding day is a special day when you want to look and feel beautiful! 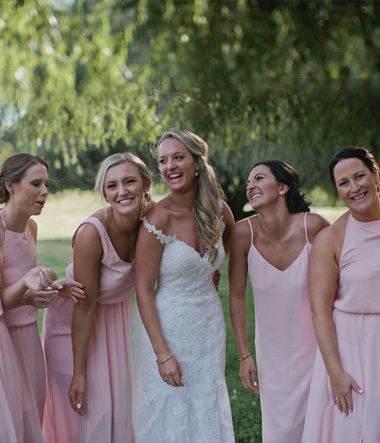 With many years’ experience and using some of the best makeup and hair products available on the market, Serenity’s team will ensure that you, and your entire bridal party, will look picture-perfect all day. WHY CHOOSE SERENITY MAKEUP TO DO YOUR WEDDING MAKEUP/HAIRSTYLING? Serenity’s makeup/hairstyling team has done makeup and hairstyling for numerous weddings. Each of her artist’s work reflects Serenity’s high quality makeup/ hairstyling standards and as perfectionists, we leave every customer highly satisfied. We are regularly referred to brides by photographers and other professionals in the industry. HOW CAN THE SERENITY MAKEUP TEAM HELP ME CHOOSE MY WEDDING MAKEUP/ HAIR LOOK? Choosing your makeup and hair look by yourself can prove to be stressful. There are many looks you can go for but talking to a professional makeup artist will really help you decide the best look for your special day. Book a wedding trial with us and let our artist’s expertise help guide you to a stunning look that you’ll fall in love with. 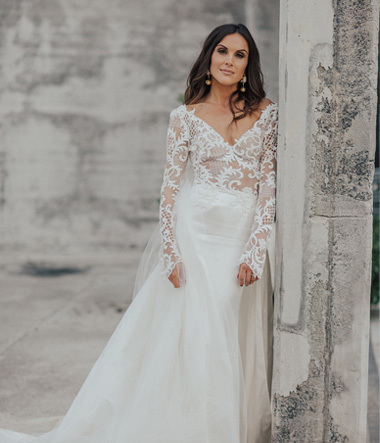 Some brides feel more comfortable wearing a natural makeup look with a neutral eye and lip, while other brides love to wear a more flawless, glamourous style makeup with a bold eye or lip. During a makeup/ hair trial, your artist will talk you through some ideas and also ask you some questions about your skintype/ how much makeup you are used to wearing/ what look you are after, so that we can archive long-lasting beautiful makeup/ hairstyling that you feel comfortable wearing. We invite you to have a look at some of our previous bridal work by going to the gallery link at the top of the page. WHEN IS THE BEST TIME TO BOOK A WEDDING MAKEUP/ HAIRSTYLING ARTIST? The best time to book a makeup/ hairstyling artist is as soon as you have planned your wedding date. 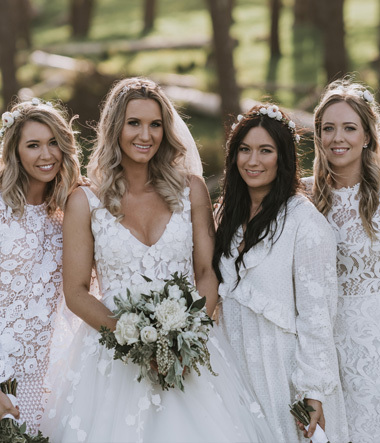 The Serenity Makeup team gets booked in advance due to high demand, so to avoid disappointment, email us today to book in for your wedding makeup/ hair trial. Even though your wedding date may be months away, you need to make sure that you have a makeup/ hairstyling artist booked who you can trust. WHERE DO I GO TO BOOK A SERENITY MAKEUP/ HAIRSTYLING ARTIST FOR MY WEDDING DAY? 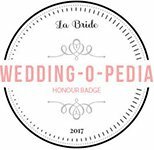 To book makeup/ hairstyling for your wedding or if you have any queries, please contact us with your details on the contact page, and we will contact you as soon as possible. The deposit amount for booking a bridal party of 3-4 people only with either Serenity or 1x SM artist doing makeup and / or hairstyling. The deposit amount for booking a bridal party of 5-7 people only with either Serenity or 1 / 2x SM artists doing makeup and / or hairstyling. The deposit amount for booking a bridal party of 8 or more people only with Serenity or 1 / 2x SM artists doing makeup and / or hairstyling.